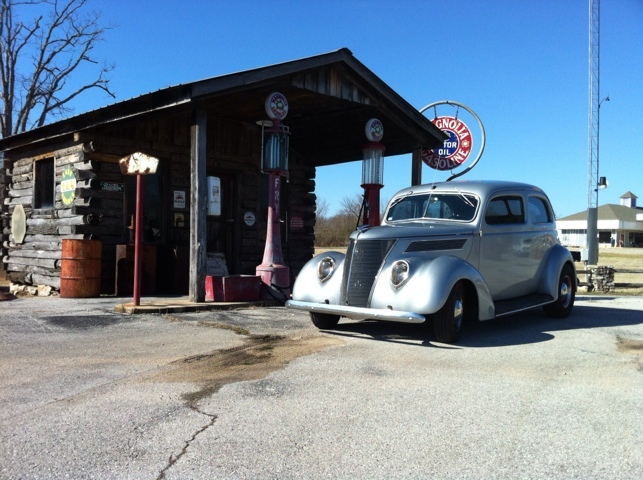 One of the cool things about driving hot rods as your daily driver…finding cool places to take pictures along the way! 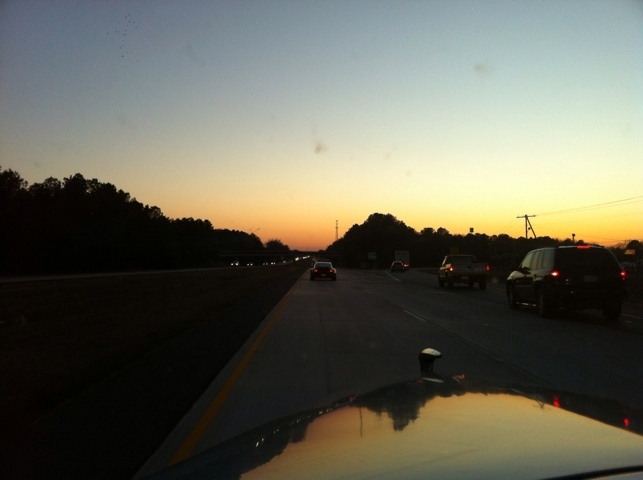 This week, work took me to Batesville, Little Rock and Conway, down in Arkansas. I didn’t stop and take very many pictures, as I was on a fairly tight travel schedule, however, I did get the ones that I posted here. 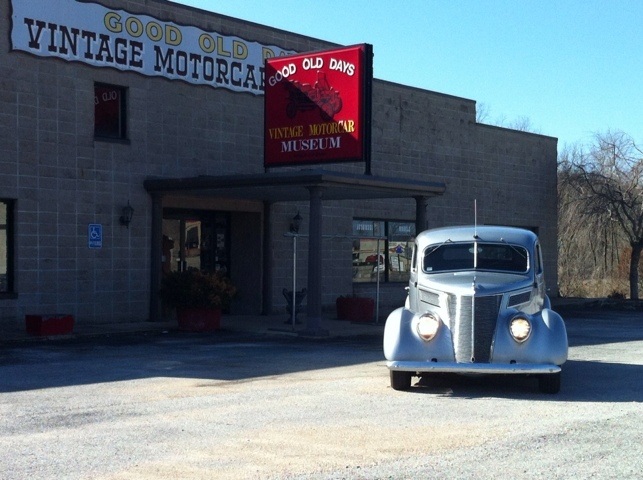 Above is from the Vintage Motorcar Museum, Hardy, AR. The log cabin gas station is also there, too. 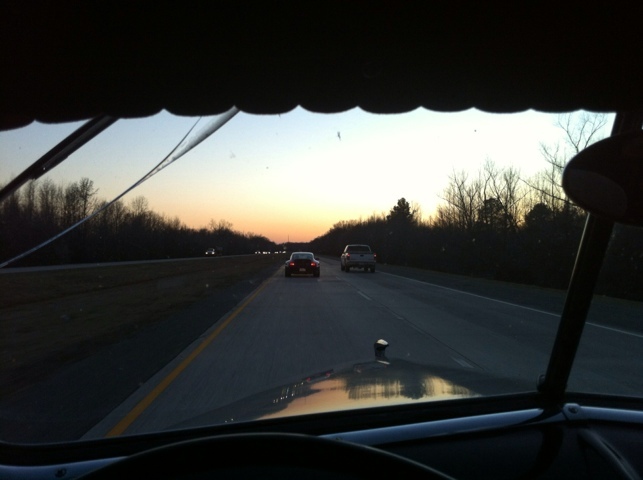 The other two pictures are of me chasing my buddy, Steve Self, in his new to him Porsche. Anyway…that’s about all I got’s for this week!